There are also testimonials from residents who have recently moved into SO Living homes. One of these is Lisa Weeks, who moved into Grassendale Avenue, North Prospect, in April with her family. 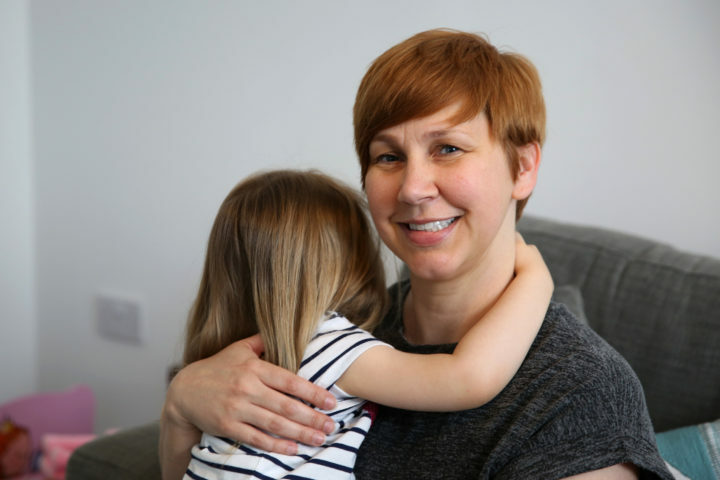 The SO Living team has sold more than 70 shared ownership properties in the city since 2012, including PL2, the North Prospect regeneration project. 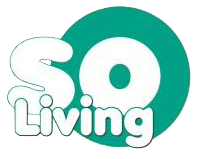 SO Living is the sales subsidiary of Plymouth Community Homes.